A review of sugar taxes commissioned by NZIER for the Ministry of Health, released this week under the Official Information Act, finds that sugar taxes are unlikely to improve health outcomes. • Earlier studies significantly overestimate the effect of sugar taxes on sugar consumption due to “fundamental methodological flaws,” and these estimates have contaminated later modelling trying to assess the health benefits of sugar taxes. He continued: “NZIER’s findings mirror what the Initiative concluded in our 2016 report, The Health of the State. Sugar taxes are administratively burdensome and are unlikely to provide any substantial benefit. “I would especially encourage sugar tax proponents to read NZIER’s review. 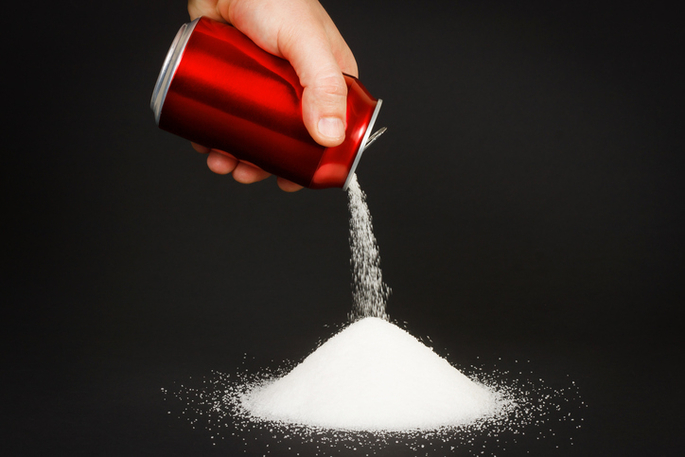 For too long, sugar tax advocates have cast the scientific debate in terms of heroes and villains – the crusading public health protectors against evil companies. The report was produced in August 2017 but only made public on Wednesday after Official Information Act request from the New Zealand Initiative, and after assistance from the Ombudsman’s Office. You can download The Health of the State on our website.